Create the ambience of your choice: More than 16 million colours for you to choose from. 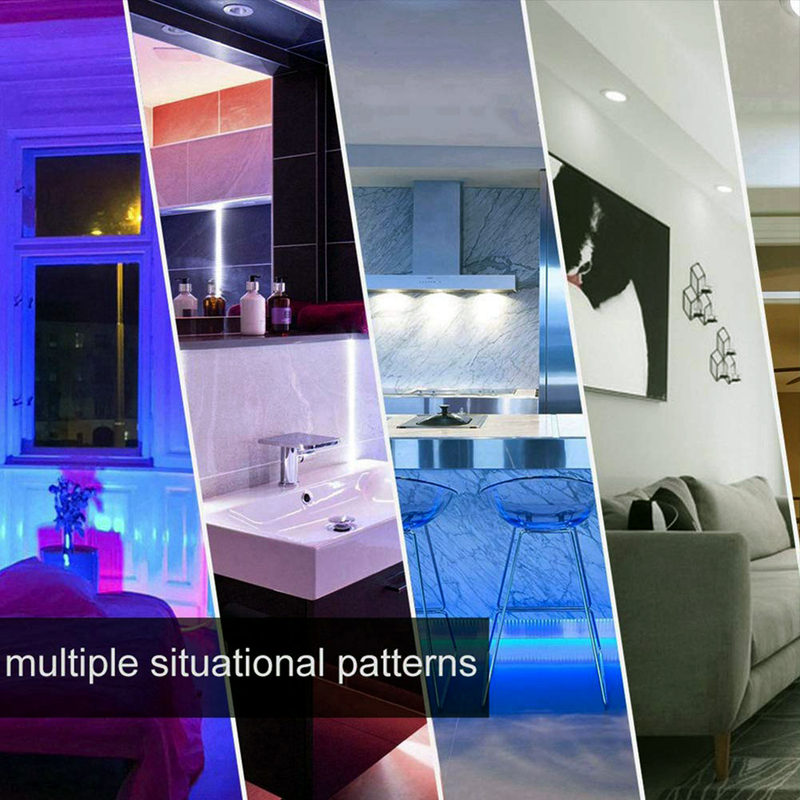 Eight scene modes (Night, Reading, Party, Leisure, Soft, Rainbow, Shine, Gorgeous) for you to enjoy the lighting in your life. 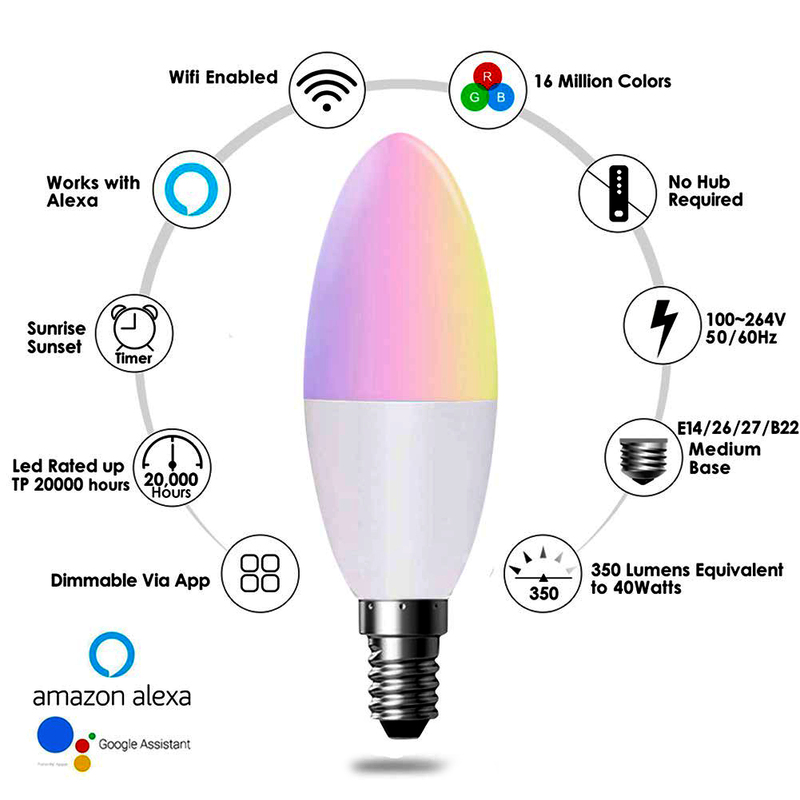 Smart voice control: No hub required, works great with Alexa, Google Home, and IFTTT, so that you can easily turn on/off the bulb, adjust the colour with just your voice. 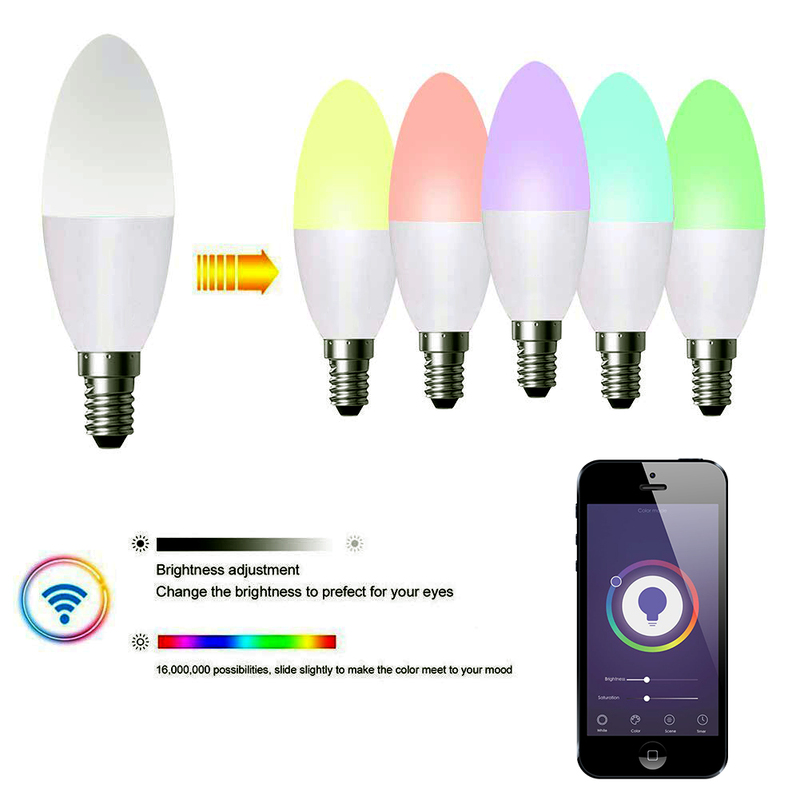 Light your home smarter: You can use it in anywhere in your home, such as kitchen, bedroom, living room, hall, porch, pantry, wall light, stairs, giving you a special smart home. 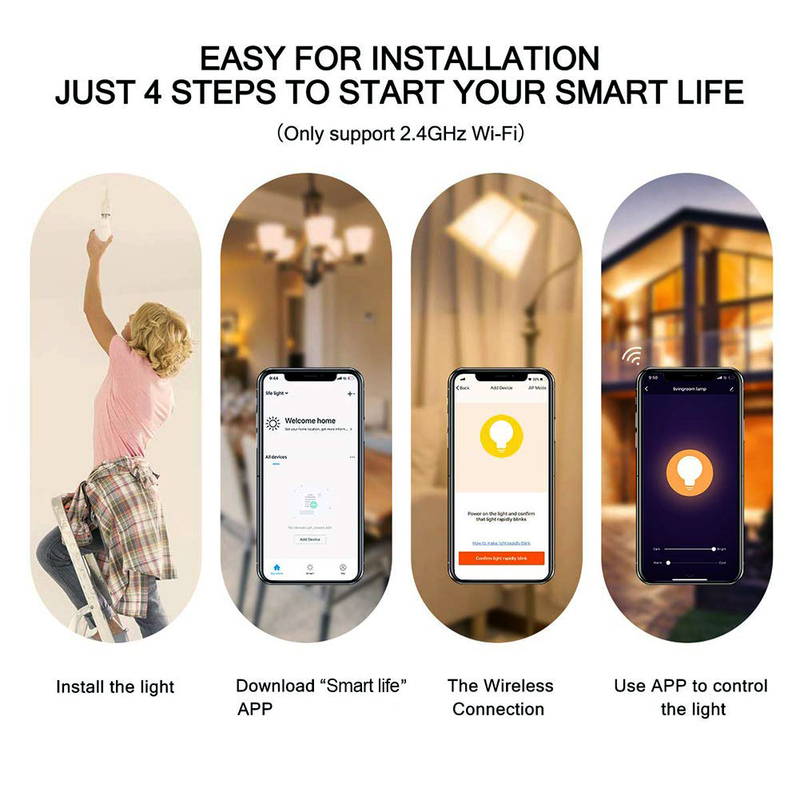 Simplify your life: It has a remote control function, controlled by an app (ENERJSMART for free) on your phone (Android 4.1 above and ios 8.0 above). No monthly fees or Hub needed for this product. Timer Setting & Group Control: The sleep timer will automatically turn on/off the light after setting. You can create a group for all your smart devices and control them all in one command. You can share your lamps with your family, then invite them to control.